The dress is the focal point of this lovely look but the details are what make the outfit yours. Here’s why this easy breezy spring look works. It’s also the perfect packable outfit for your warm weather vacation. Buona Sera Dress—this dress is the perfect way to hop on the floral trend without being too soft and flowy. 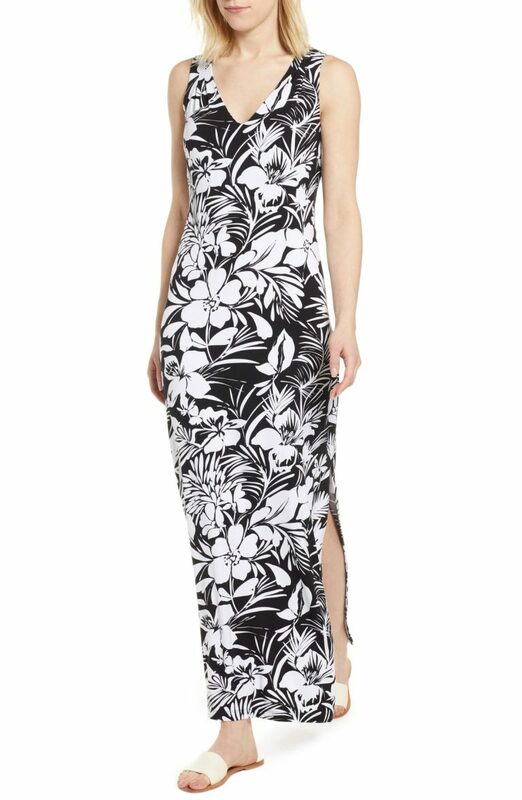 Made from viscose and spandex this maxi dress is comfortable but has a bit more structure than a standard cotton maxi. 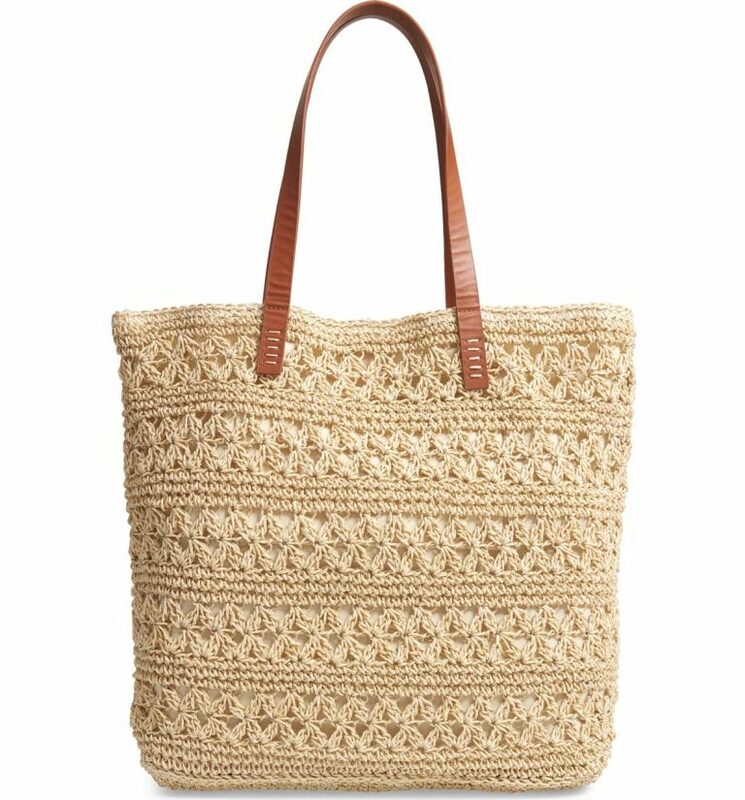 Packable Woven Raffia Tote by Nordstrom—this neutral tote is extremely versatile. It’s lightweight, easy to pack, spacious and has a comfortable strap. The raffia detailing is perfect for spring and you can wear it with countless items in your closet. 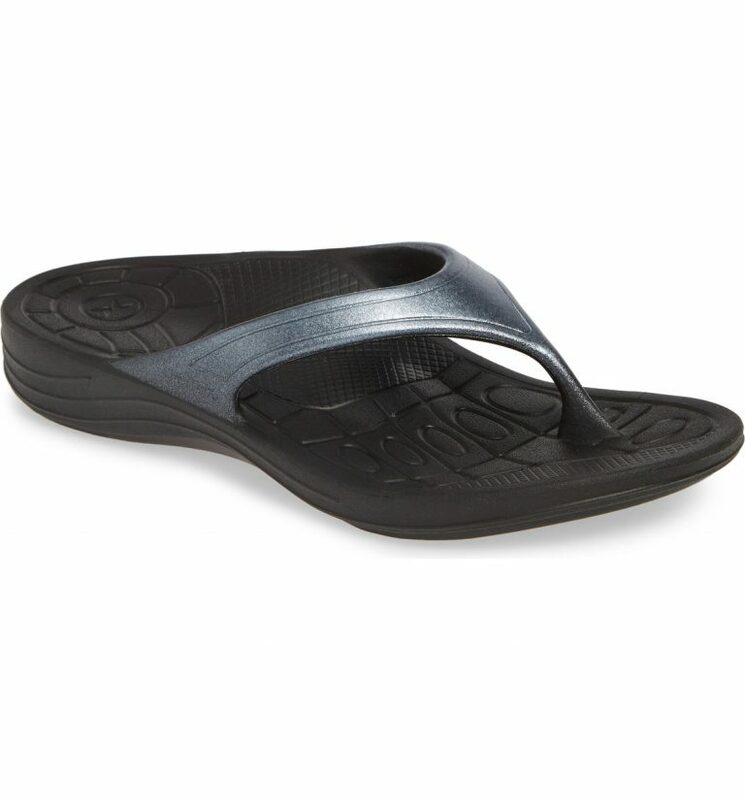 Fiji Flip Flop by Aetrex—you can certainly wear this dress with a heel but these thong sandals are an elevated alternative to the standard flip flop. 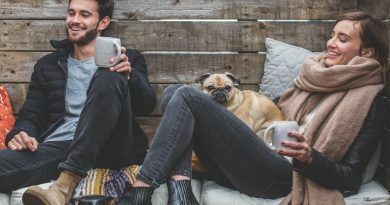 While they are on-trend, they have arch support and a super comfortable sole. The ideal balance of comfort and style. 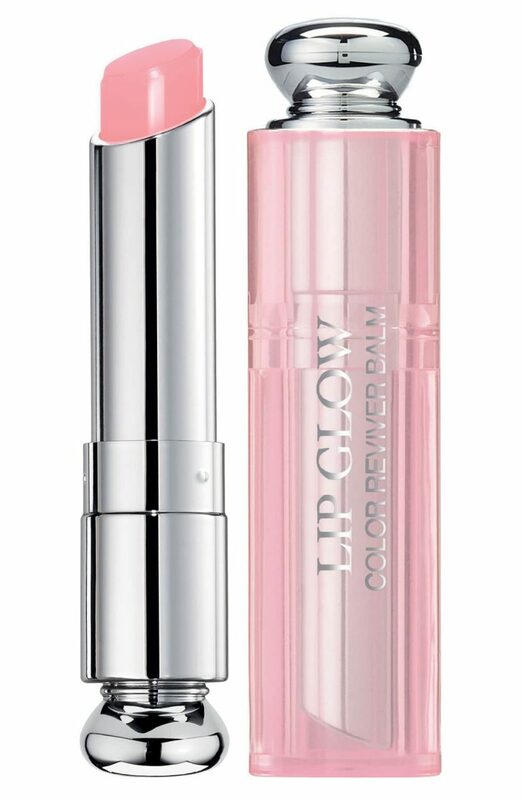 Addict Lip Glow Color Reviving Lip Balm by Dior—this outfit is all about rocking neutral. 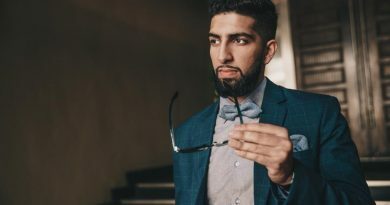 To keep things casual but refined this pale flush of color is all you need. More than just a tint this balm will moisturize your lips. 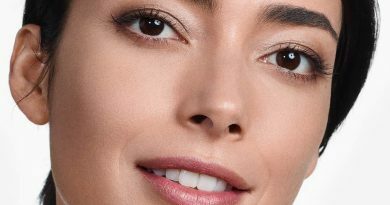 You can even layer it on top of bold lipstick for moisture and shine. 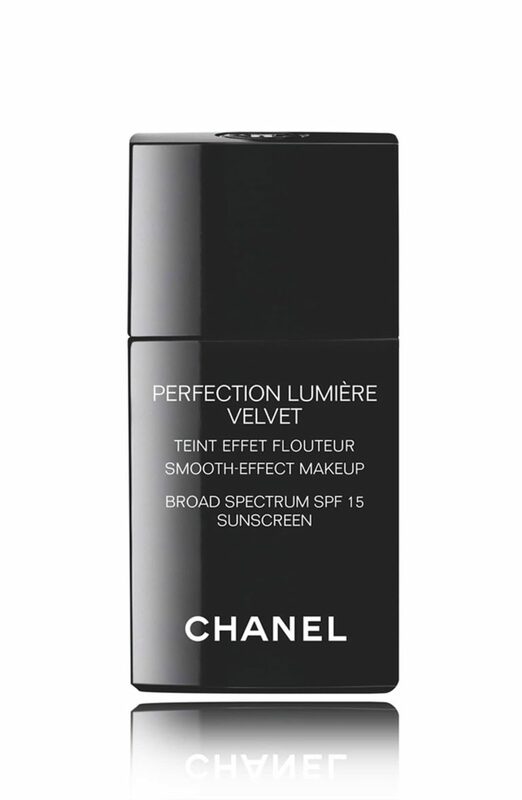 Perfection Lumière Velvet by Chanel—this foundation is perfect for days when you want lighter coverage or will be out and about in warm weather. It creates a smooth and flawless finish—and has broad spectrum SPF 15 built-in. Layer almost any solid colored scarf, jacket or blazer on top of this look to maximize your wardrobe.